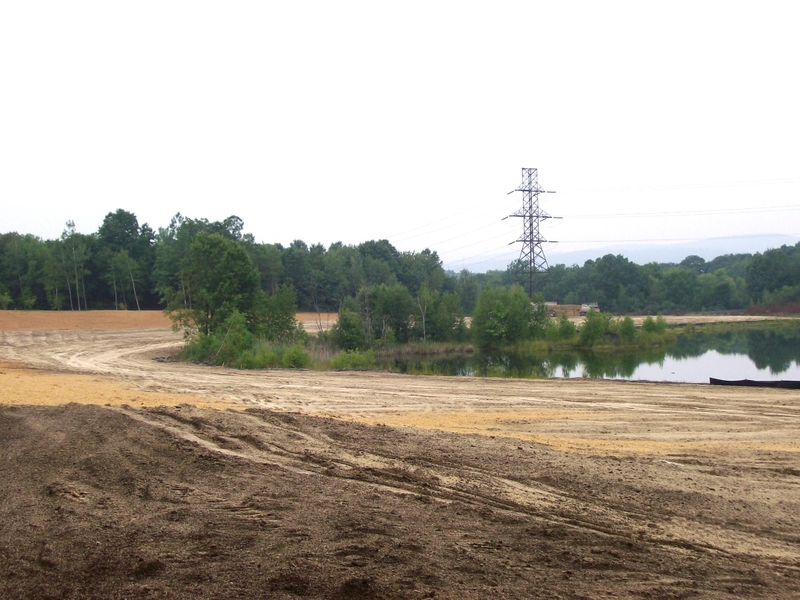 Looking onto the reclaimed Concrete City/silt pond site in early September, 2009. 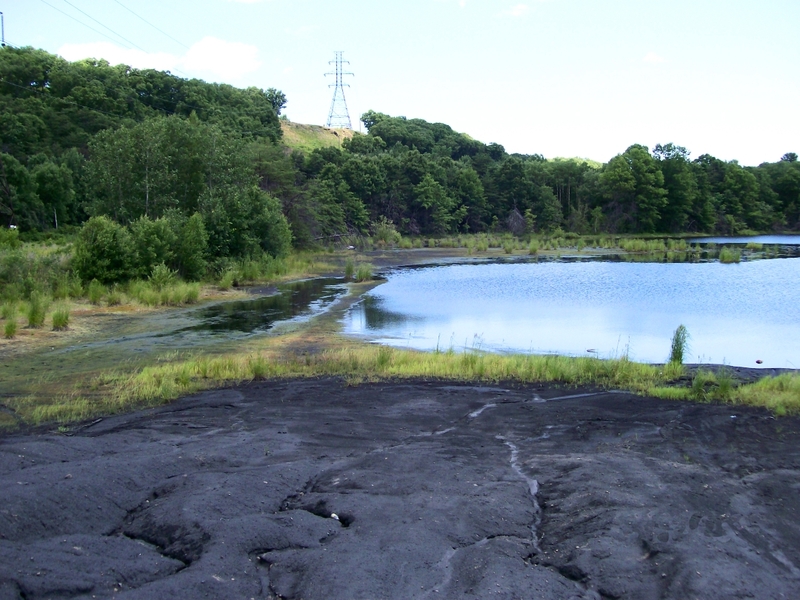 The Concrete City Silt Pond reclamation project was a 36-acre, mine-scarred tract on the border of the City of Nanticoke and Hanover Township, near a suburban neighborhood. Luzerne County Community College sits within a mile. 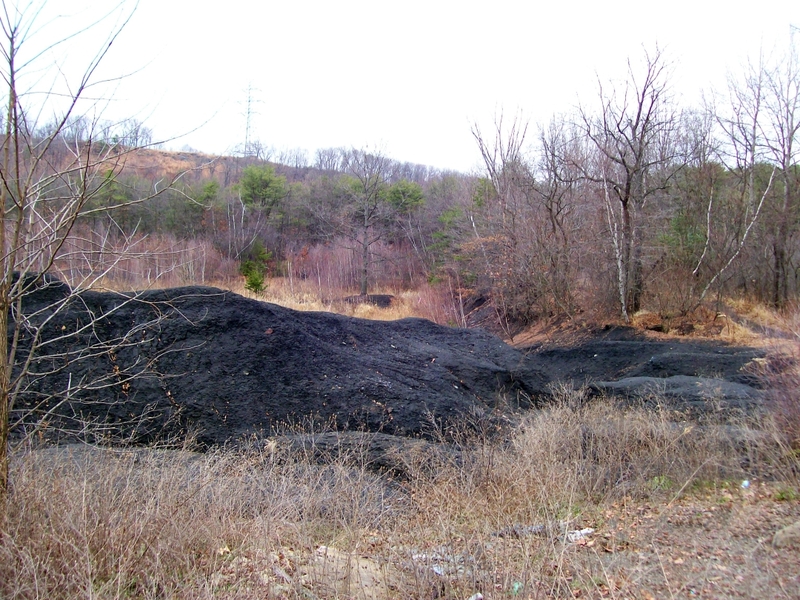 Historically, the site was used to hold coal mining waste (i.e., culm). Little concern, however, had been given to the environmental damage of the practice, nor its impact on the economy, health, or aesthetics of the region. The acid mine drainage leaching from the site was particularly concerning. First, there were the remnants of a large silt pond. The basin had been used to hold a water-based suspension of fine-particulate coal material. Over time, the silt would settle out. Then the water would be drained, leaving the coal fines behind. 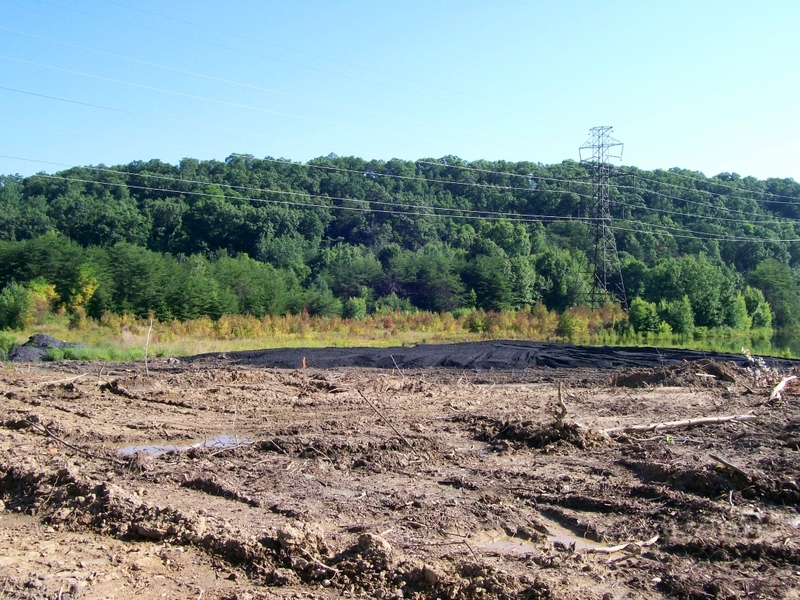 Second, in addition to the pond, were culm and silt deposits, which also contributed to acid mine drainage. Iron-laden runoff from those would make its way into into the Nanticoke Creek and its watershed, and ultimately the Susquehanna River. 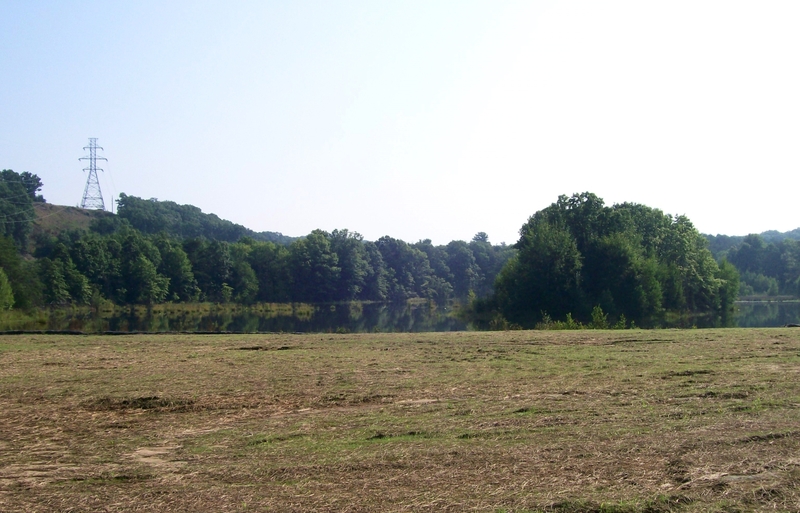 In 2003, Earth Conservancy received a U.S. Environmental Protection Agency Brownfields Cleanup Grant to support the site’s reclamation. Reclamation involved grading and recontouring, as well as placing soil and compost to facilitate the growth of vegetative cover. 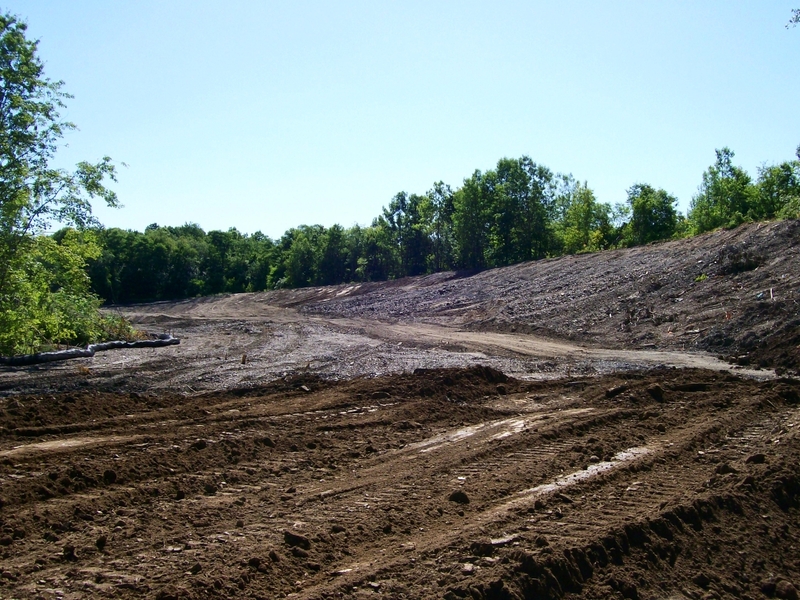 Currently, the pond on the site is recovering naturally, creating habitat for native wildlife. The area will remain as open space. View looking onto the silt pond, with residual silt lining the bank. In addition to the sediment, large piles of silt were also scattered across the site. Illegal dumping was common at the pond. Visible on the farther banks are piles of spoils. 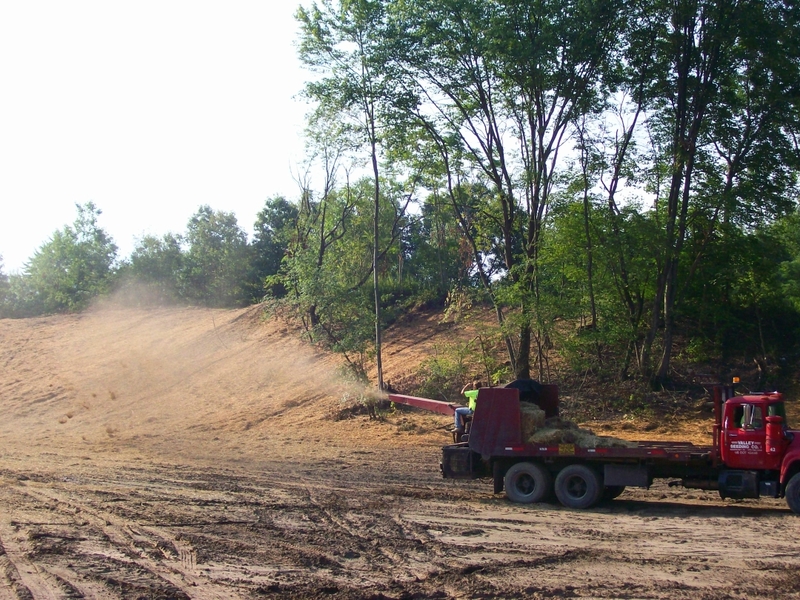 Work involved removal and grading of the silt material. General grading of the site also occurred. One unique part of the Concrete City reclamation was the use of a specialized compost for the vegetation phase of the project. 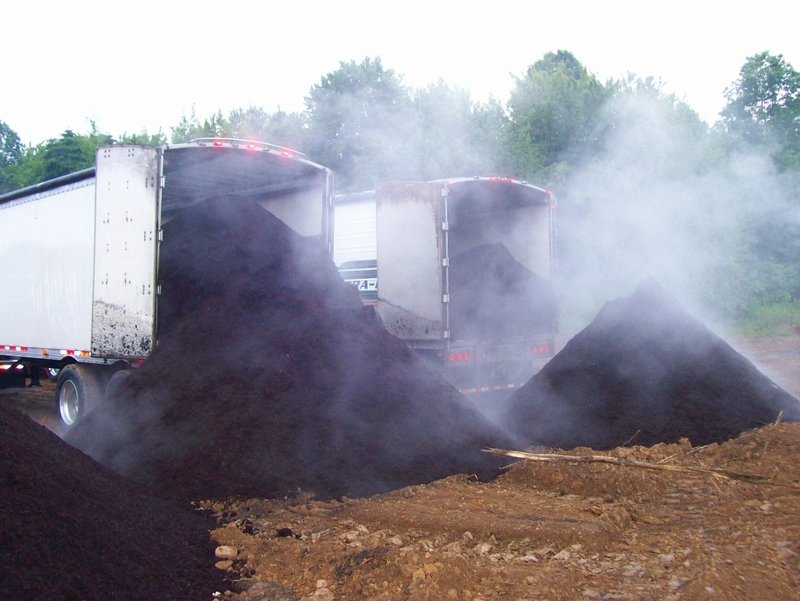 Through an initiative of the Chesapeake Bay Foundation, 1,800 cubic yards of compost made from chicken poultry manure was delivered to the site, which was supplemented with additional compost from EC’s facility. Seeding was then done throughout the site. View of the graded and seeded property. Grass starting to take hold. View of the reclaimed Concrete City Silt Pond site in October 2009.